Following the recent announcement from Muller that they will now be keeping their glass bottle milk production and investing in their milk and more business, Muller have clearly seen opportunity in an area that has been in decline for some time. Could it be that they are perfectly positioned for ultra-convenience in a marketplace where ease is key? Home delivery is nothing new. In fact, doorstep milk delivery has been a staple for over 100 years and pre-dates all of the supermarket home delivery services. The question is whether Muller can utilise their existing infrastructure and the humble glass bottle to really shake up the home delivery market. 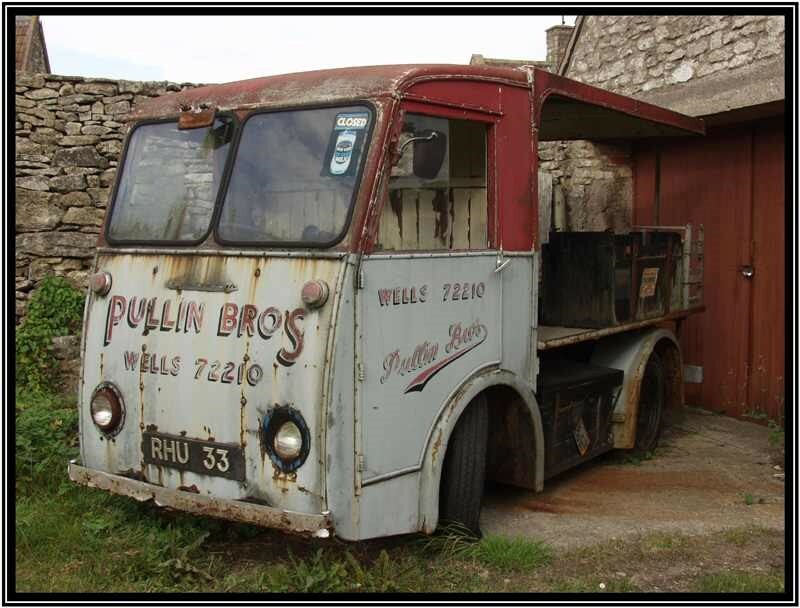 I’m sure we all remember that iconic sound of the electric milk float and the clink of the bottles in the early hours. In the mid-1970s, 95% of milk was supplied in glass bottles with the vast majority supplied to our doorsteps. By 2012 this was down to less than 5%. Whilst now the floats are run on diesel rather than electric, the network of depots up and down the country are still standing and perfectly placed to provide a convenient doorstep service of more than just a pint of milk. The growth in convenience shopping habits has meant that the large weekly shop has been in decline for a few years now. But at the same time, there has been a change in the attitude of consumers who are more willing to wait for that home delivery to arrive each week. How could Muller offer the perfect blend of convenience as well as the range available from larger stores? From a supply chain perspective, and having worked in various dairies throughout my career, I can see how Muller could use its vast network to deliver a faster and more reliable service than supermarkets. Firstly, their whole infrastructure was built to deliver daily to homes. For the supermarkets home delivery is still a bolt-on service. Muller have the logistics network – milk is one of the few products which is still delivered daily to stores, so they can utilise this to ensure products ordered by the customer are always available for delivery, with no need for substitutions. I am not convinced that retaining glass bottle packaging will mean staying ahead of the competition, but it will help to maintain their existing customer base. I believe that even without using glass, the relaunched milk and more brand can bring doorstep deliveries back to where we were 40 years ago. According to a recent article by the Londonist, Londoners are falling in love with the milk round all over again, and hipsters apparently love milk by the bottle. It might only be a matter of time before the rest of us catch on.